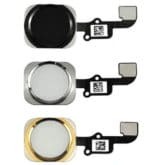 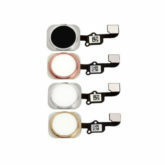 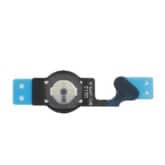 Replacement glass lens with touchscreen digitizer. 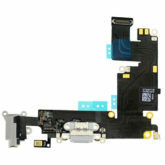 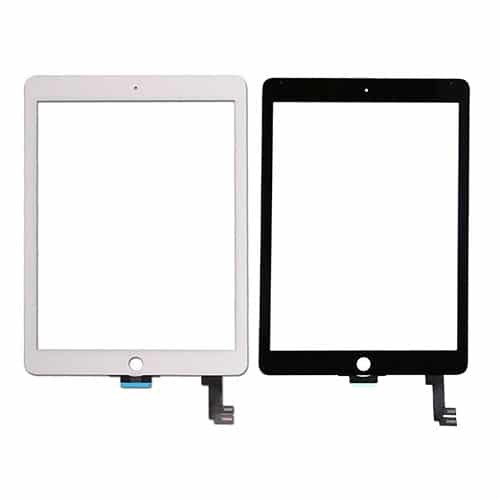 Compatible with the iPad Air 2 A1566 and A1567. 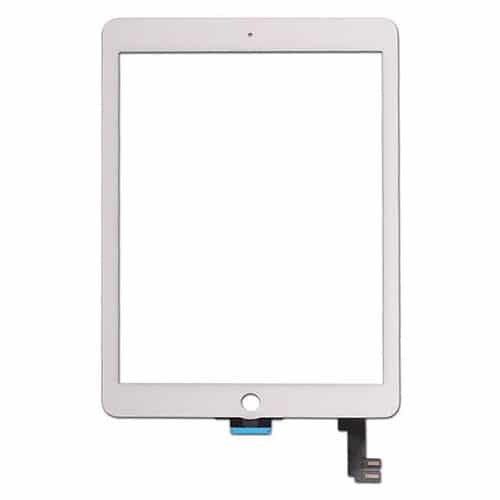 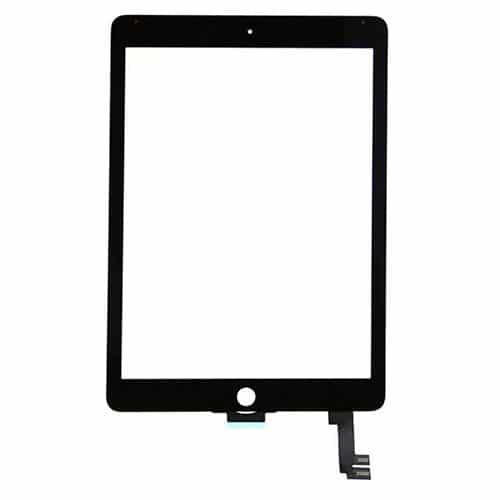 Perfect for refurbishing a broken iPad Air 2 screen unit.